IRON HEART OUTDOOR BOOTCAMP starts MONDAY APRIL 28TH 6 PM ::PRE-REGISTER PLEASE! Everyone is welcome, my programming is designed to be just right for everyBODY, from first time-er’s to first time in a long time-er’s to seasoned athletes, you all will get an effective, enjoyable and challenging workout! Come try it out! You will LOVE it 🙂 Everything you like about my indoor Serious Strength Bootcamp PLUS gorgeous views, lapping waves, sunshine and blissful breezes 😀 Last year was SO wonderful and I’m really looking forward to getting out there again! To thank you for your support and interest, I’m happy to offer a ***two for one*** for first time-er’s, so bring a friend, partner, husband, family member, etc, and show them what you’ve been up to OR rope in a friend and try it together for the first time! Please pre-register to secure your spot! Let me know you’re in ASAP because I am only programming this workout for a small group. 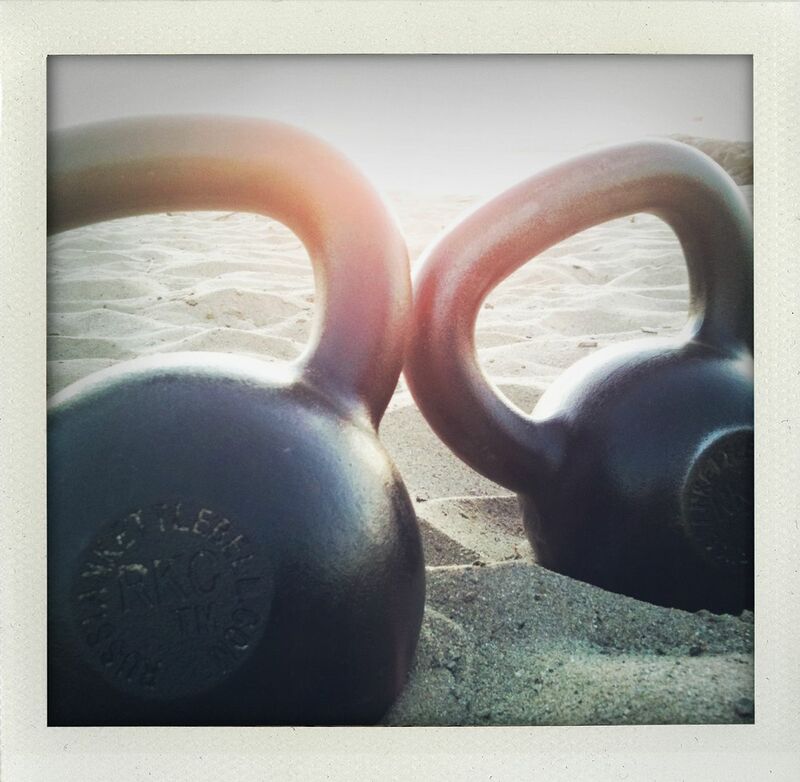 *two for one* OUTDOOR KETTLEBELL Beach BOOTCAMP April 26th! & no Kettlebell Club or Power Up classes on Saturday April 19th this Easter Long Weekend. But!!! Next week I’ll make up for it with our first OUTDOOR Kettlebell Club of the season! for newcomer’s this day to thank you for your support! Yeah!! However, you MUST pre-register because I only a limited # of ‘bells. Let me know asap if you’re coming! 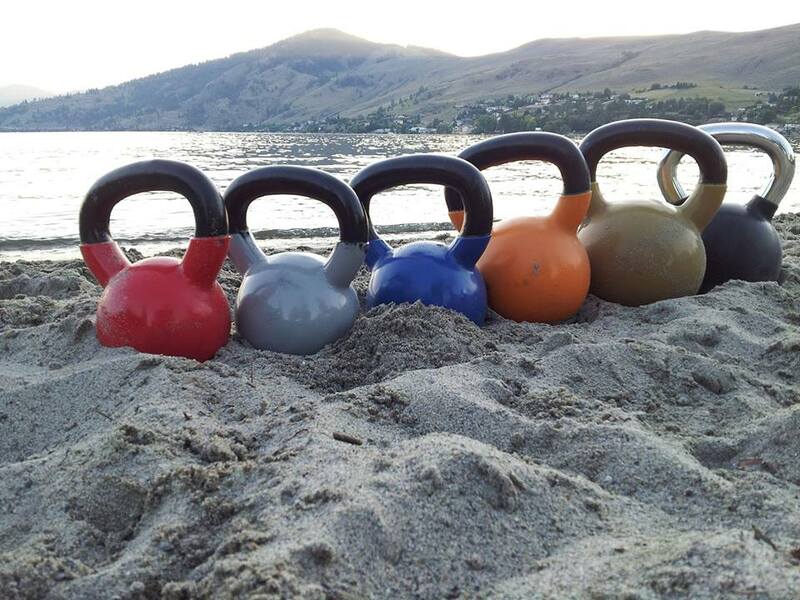 outdoor bootcamp & kettlebell on the beach START last week of April!!! Wahooooeey! Our fav time of the year is almost upon us! Join Iron Heart Personal Training and get fit this spring and summer in the great outdoors! Vernon is SO CRAZY beautiful that it’s a shame to not be out there enjoying the parks, lakes and beaches during this time of the year, so we are going to do just that! 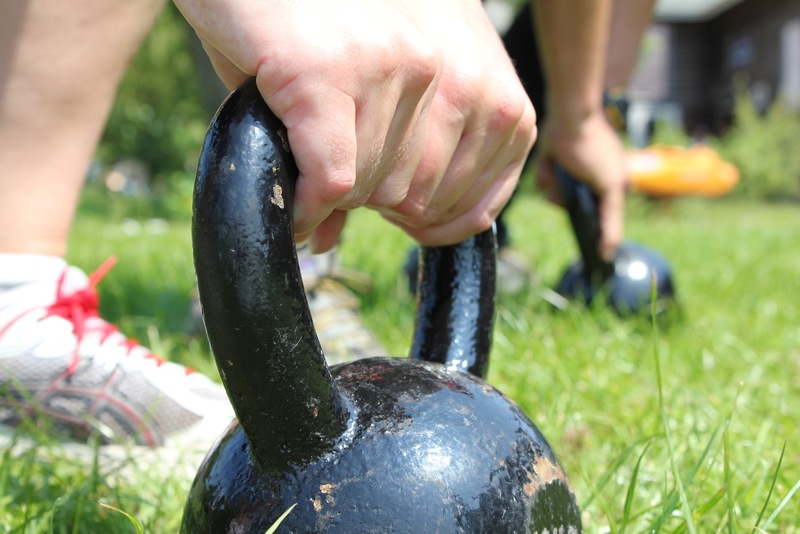 Starting the last week of April, we’re taking our awesome indoor bootcamp, Serious Strength and the amazing Vernon Kettlebell Club Kettlebell Training class OUTSIDE! BYOB! No, not bring your own beer, lol, bring your own ‘bell, kettlebell! If you’ve got one, bring one! Indoor Serious Strength Bootcamp on Tuesday and Thursday evenings at 6 pm will continue on as usual at Fitness Maxx, so we get the best of both worlds, indoor and outdoor! 🙂 Passes are good for ALL Iron Heart Bootcamps/Kettlebell Club sessions. Please purchase your passes from me, message me 250-308-6007 to make arrangements. I accept cash, cheque, paypal or emt. Thanks everybody! I’m sure excited about getting another outdoor season underway, last year was SO MUCH FUN and really awesome being outside with the most amazing crew of people! kettlebell! kettlebell! kettlebell! ::: Saturday 10:30 ::: JOIN US! Come get your Kettlebell fix! Hey everybody! Hope your week is going great!! 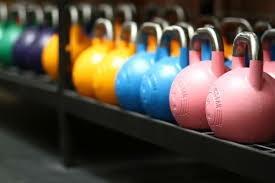 This is just a reminder that this Saturday April 5th, 10:30 am, Vernon Kettlebell Club is happening! Guaranteed to be an amazing, challenging but really FUN workout! Safe and effective for everybody, from beginner’s to advanced. Drop in’s are welcome! The classes are held at Fitness Maxx, you don’t need to be a member, open to everyone, guys/girls & childcare is available. Message me or call/text 250-308-6007 for more details!